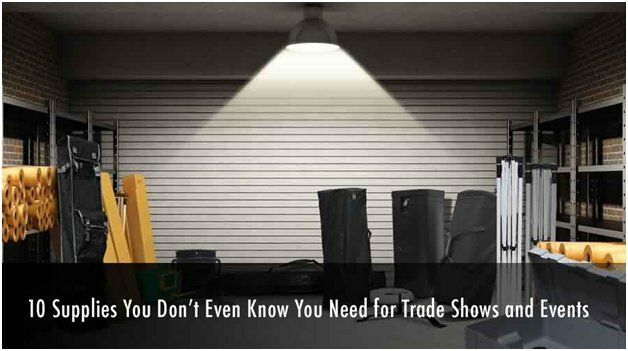 This post is dedicated to those underdog supplies: the handy little things that you didn't even know you needed, but that will help you attain trade show success in subtle ways. We'll introduce each supply individually, and then discuss how it can help boost your trade show experience! Will I need all of these things? Not necessarily. There are many factors that will affect which of these supplies you need for trade shows, including the setting of the show, the type of displays you have in place in your booth. Some exhibitors might need all of these items; others may just need one or two. But it's worth taking a few moments to familiarize yourself with these items, so that you can be aware of them as your business grows and as your trade show and event displays expand. Here, we'll delve into the ten supplies you didn't even know you needed, and describe how they can benefit your booth or to help promote your business at your next event! 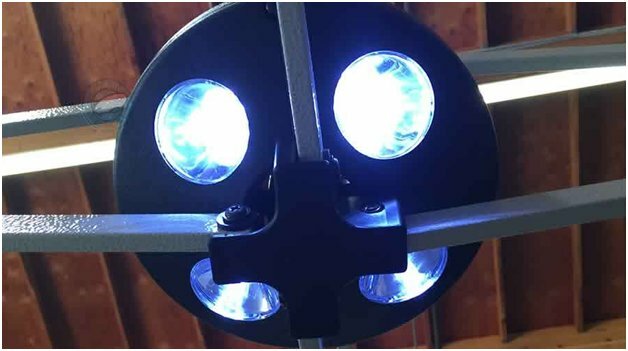 Eye-catching LED clamp lights can clip on to tents, umbrellas, or inflatable totems for extra impact. Not only will they bring attention to your business's display, but they can illuminate your offerings. 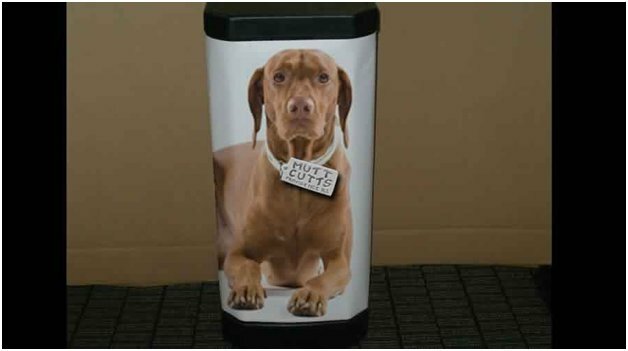 With quick installation, this is an easy way to draw attention to your business in a trade show setting that allows for flashy displays, or in an outdoor setting where a little bit of flair is needed to create an impact. If you're displaying a flag to draw attention to your business at a trade show or outdoor market, this platform will ensure that your flag stays put with a non-slip locking mechanism. Lightweight and easy to transport, a platform is a very handy accessory to help make your display sparkle and reduce worry about your display blowing away or being jostled. 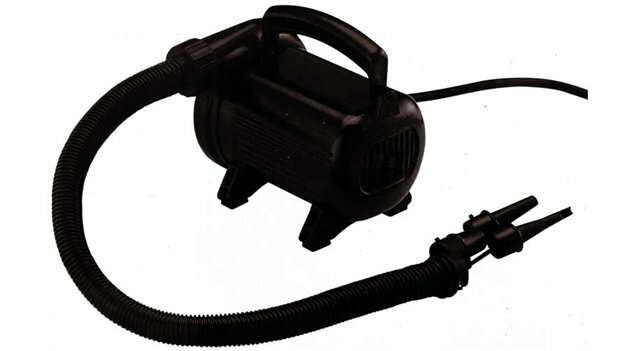 If you have inflatable display items, you'll absolutely need an air pump or a blower. Above All Advertising offers a variety of different pumps and blowers to fill different types of displays, from powerful cold air fans to keep cold-air inflatables full and filled-out, to air pumps to fill inflatables which will remain static in one position. When your inflatable displays are in good working order, they will have the most impact. 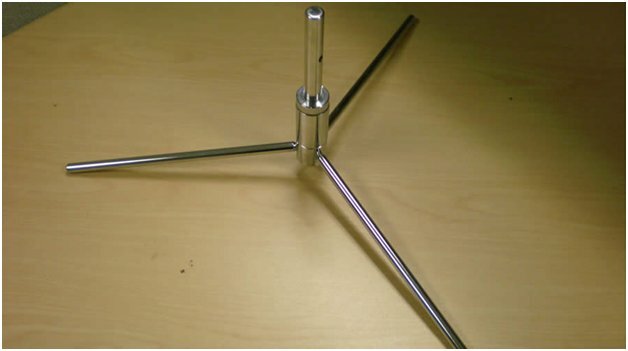 If mounting flags or signage, you'll need angled wall mounts, angled at 35 degrees, to create a professional effect and allow them to hang just the right and most visible angle. 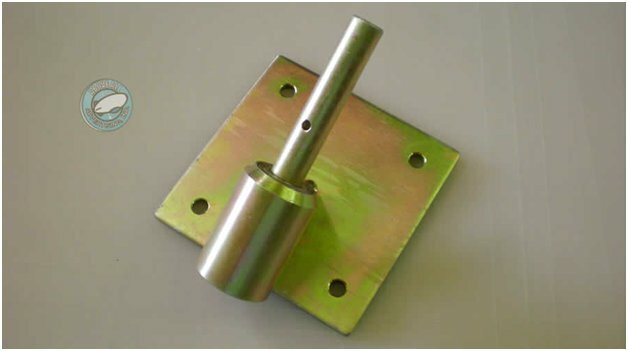 These mounts are made of steel for years of long-lasting use, and can be used. 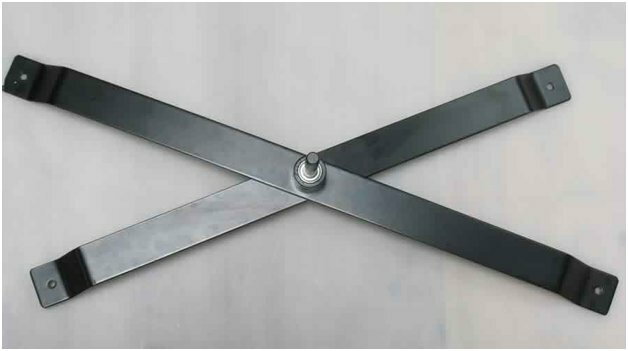 Mount is made of steel to provide a strong display that is durable for years of use. These versatile mounts are a great investment for retail stores, restaurants, or homes, as well. Trade show floors are rarely things of beauty. 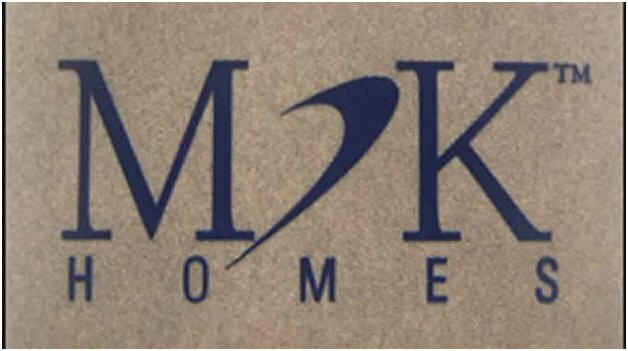 A custom floor mat can really increase your booth appeal, and bring positive attention to your business. To make these custom mats, designs are first printed on paper and then transferred to the mat's surface, for a beautiful, vibrant finished image in exactly the colors you desire. In addition to adding beauty to your booth, it's also functional and will create a comfortable surface for customers to walk on. 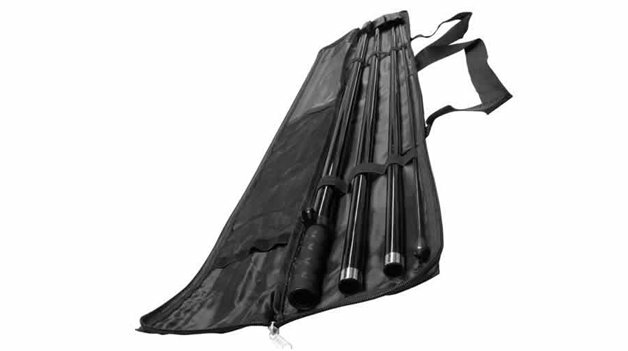 Assembly will be a snap when you have poles and tents packed in easy to tote bags. Carrying cases for poles and tents not only help with easy setup, but help ensure that you pack efficiently and don't forget a single thing. 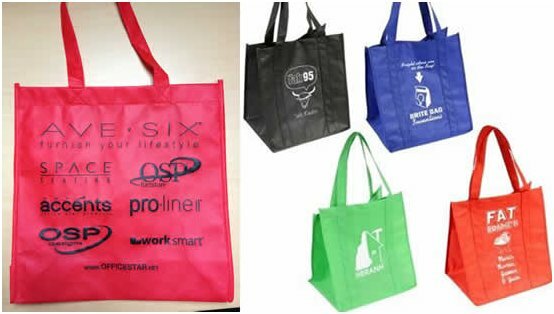 If you're taking orders or selling products at an event or trade show, tote bags are an amazing way to show customer appreciation and promote your business within the show. It's a guarantee that halfway through the first day of the show or event, people will begin approaching your business to see where all of those cool totes are coming from! 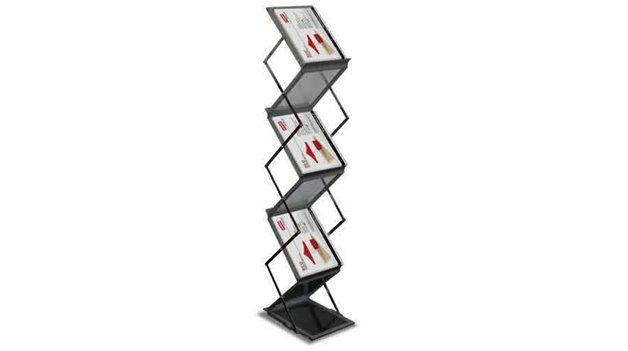 Keep ad materials in an easy to access spot with a brochure holder! Having a unit dedicated completely to brochures, business cards, and ad materials will make it easy for people to pick up your information even if just grazing by your booth. By offering your ad materials from a cool, striking structure like this aluminum folding brochure stand, you're bound to garner the interest of new customers. This versatile structure acts as the anchor for several popular trade show and event advertising items, ranging from Flex Banner™ and Flex Blade® to Flying Banners, Bullet Flags, Evo Flag, Elbow Banner, and Twizla displays. This means that regardless of the banner or flag you choose, this is likely a good bet to keep it in place! These transporting cases turn into advertisements when printed with your logo and branded designs. By promoting your service on these sturdy cases, you will expose your business to a whole new clientele. Conclusion: What defines a professional trade show or event booth? It's all in the details. The accessory items and supplies featured in this post can be the difference between an amateur and professional showing at your next event. Taking the time to familiarize these products will help you figure out how to further refine your display for your next trade show! Be sure to check out all of the accessories available on the Above All Advertising website. What items do you consider vital for events and trade shows?